AASA says airlines are unable to repatriate their revenues from a handful of African countries. Airline industry officials participating at a regional conference have urged southern African governments to remove policy obstacles they say are hurting the sector. More than 200 delegates are participating in the Airlines Association of Southern Africa’s (AASA) annual general assembly in Zambia against the backdrop of global, regional and local political uncertainty and market turbulence while rising costs are also taking a toll. Although the global air transport sector is on track to return a US$33.8 billion profit in 2018, AASA predicts airlines across the Southern African Development Community (SADC) will report a collective $300 million loss for the year, with individual carriers experiencing fluctuating fortunes. “Tourism, along with trade, is a powerful lever of growth. But they are being stunted by uncertainties,” AASA CEO Chris Zweigenthal said. AASA says demand for air transport is set to increase slowly by two to 3% annually over the next five years, reflecting weak GDP performances in the region. “For the aviation industry to expand and fulfil its potential in supporting jobs and enabling economies to become stronger, passenger growth must return to levels greater than 5%,” said Zweigenthal. “To accommodate the volumes, we will need to operate more flights. This will require appropriate investments in modern aircraft, in airports, and in airspace management infrastructure and systems. 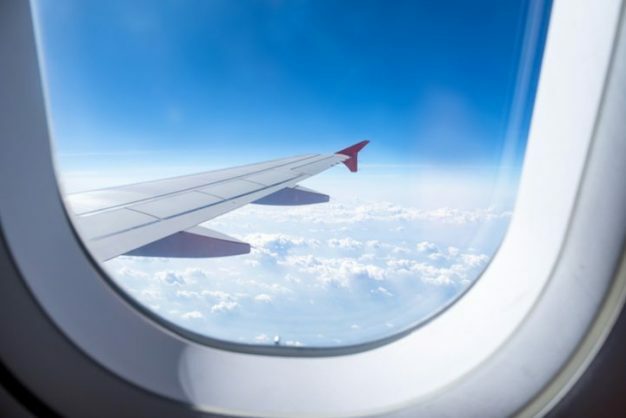 AASA said airlines were unable to repatriate their revenues from a handful of African countries, including Angola, Zimbabwe and Mozambique, while laws on cybersecurity and personal data protection was another obstruction. Few African states had drafted or promulgated cyber and data protection legislation, while those that had been passed were inconsistent. It said airlines in southern Africa were now also required to comply with the European Union’s General Data Protection Regulations if they sold or marketed services and products to EU citizens and residents. AASA was established as a non-profit industry body in 1970, initially representing the common interests of airlines in South Africa. After the country’s readmission to the international community in 1994, AASAs mandate was expanded to represent carriers domiciled across southern Africa. The organisation, which represents 19 airlines, works closely on a continental basis with the African Airlines Association and in collaboration with the International Air Transport Association on industry-wide matters.